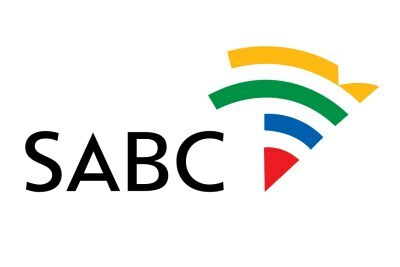 At least two board members have resigned from the embattled South African Broadcasting Corporation after Communications Minister Stella Ndabeni-Abrahams said: "We realised that the board was no longer acting in the interests of the company, the shareholder and Parliament". 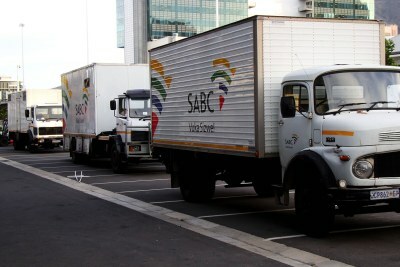 Left: SABC headquarters in Sea Point. 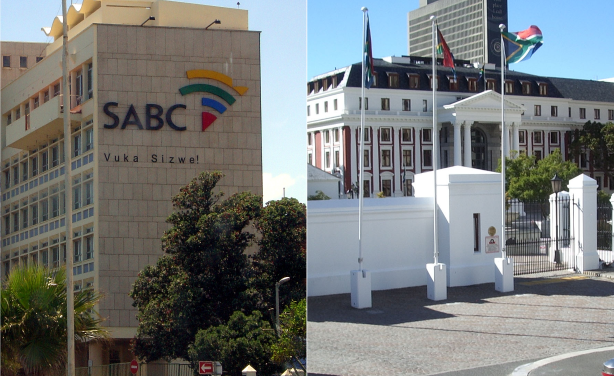 Right: National Assembly.